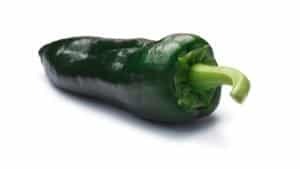 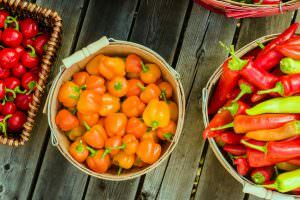 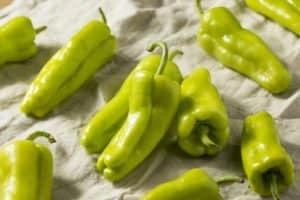 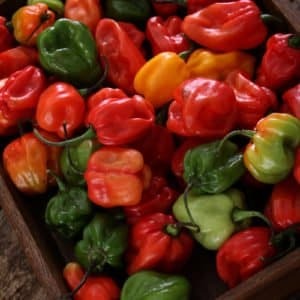 What’s The Best Cubanelle Pepper Substitute? 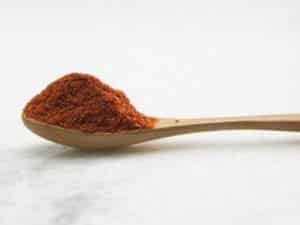 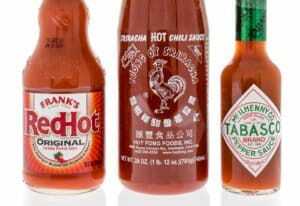 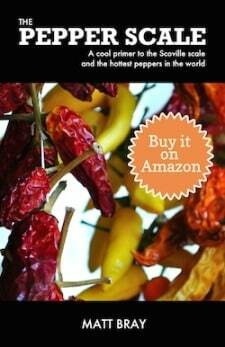 What’s The Best Ancho Chili Powder Substitute? 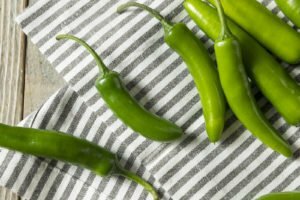 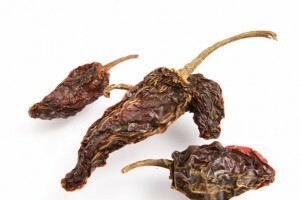 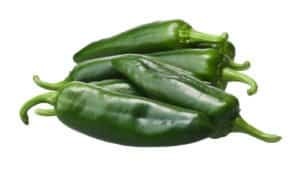 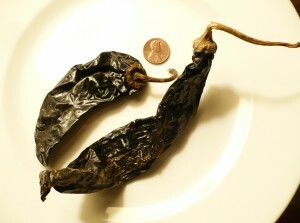 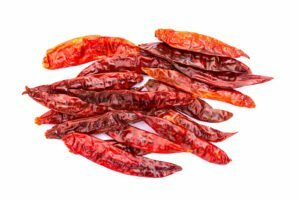 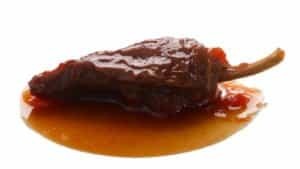 What’s A Good Chile De Àrbol Substitute?